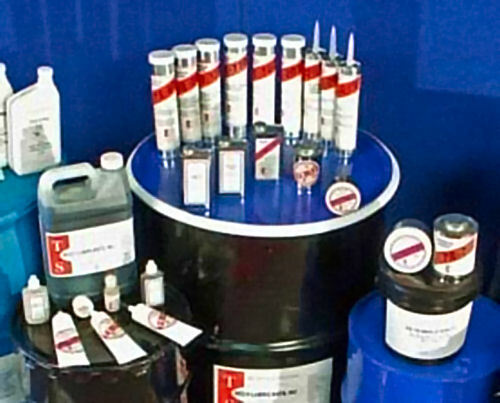 TS-001 Moly Powder is 98% pure American MoS2, Available in 3 different ranges of particle sizes (microns) of MoS2. Clicking on any Product Name opens up the Technical Data Sheet that correlates the size in microns to the discriptions of Technical, Technical Fine, and Super Fine. 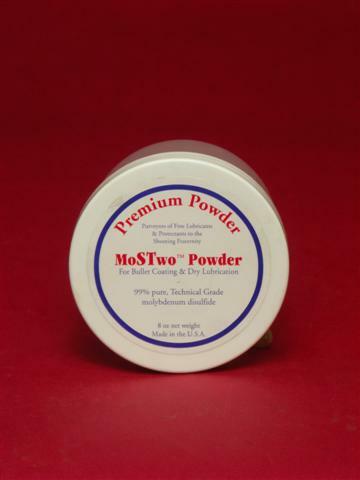 TS-001 Moly Powder is 99.99% pure American MoS2, Available in 3 different ranges of particle sizes (microns) of MoS2. Clicking on any Product Name opens up the Technical Data Sheet that correlates the size in microns to the discriptions of Technical, Technical Fine, and Super Fine.